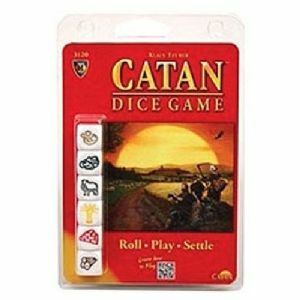 Like all the other games in the Catan series, this game is about building settlements, roads, cities and hiring knights. This time, there is no board on which to place little figures: Every player has his own score card called the building sheet, which depicts a mini Catan. You build by drawing the settlements and roads on your score card.